The second album of previously-unreleased recordings to be issued after John Lennon's death, Live In New York City was recorded at the One To One fundraiser at Madison Square Garden on 30 August 1972. It was released on this day in the United Kingdom. The album carried a producer's credit for Yoko Ono, and featured a cover photograph by Bob Gruen. In the United Kingdom Live In New York City reached number 55, a surprisingly poor showing. It spent just three weeks in the charts before dropping out. It was issued on LP and cassette, though both were deleted in November 1988. The album was also released on compact disc on 28 April, and contained a four-page booklet. It fared slightly better in the United States upon its release on 24 January 1986. It peaked at number 41 and was eventually certified gold. The vinyl and cassette were released on 24 January 1986, and the compact disc on 26 May. 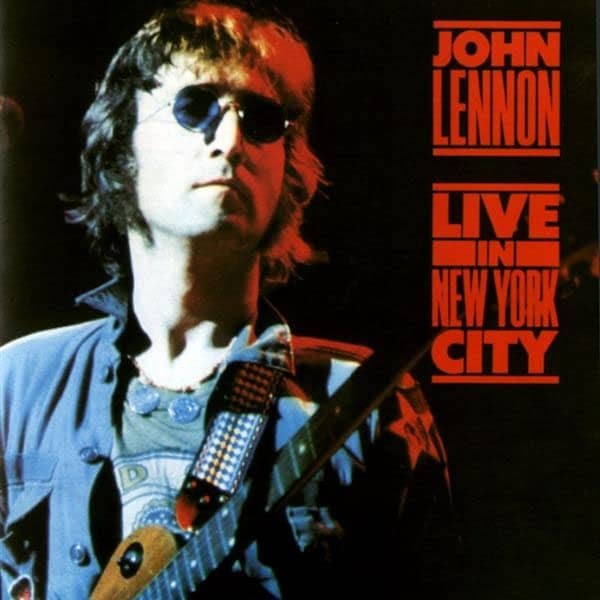 Live In New York City remains one of only two full-length solo live recordings by Lennon, the other being Live Peace In Toronto 1969. It was his only full-length concert performance, and marked the final time he performed live with Ono or Elephant's Memory.